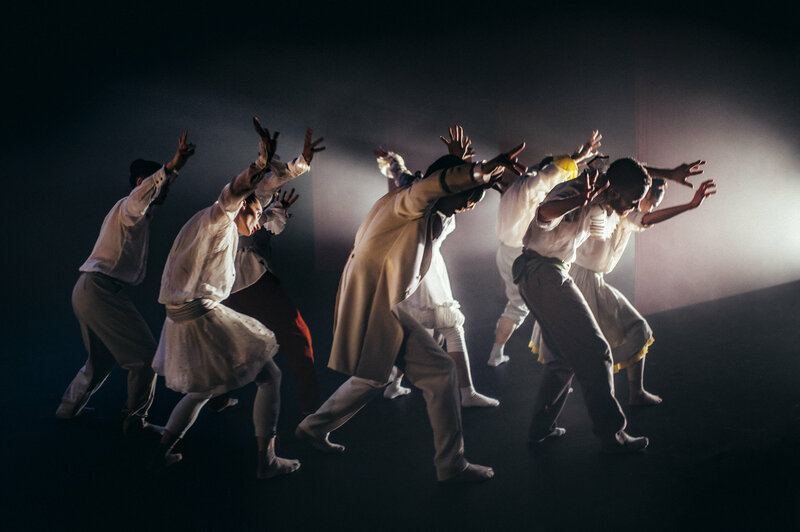 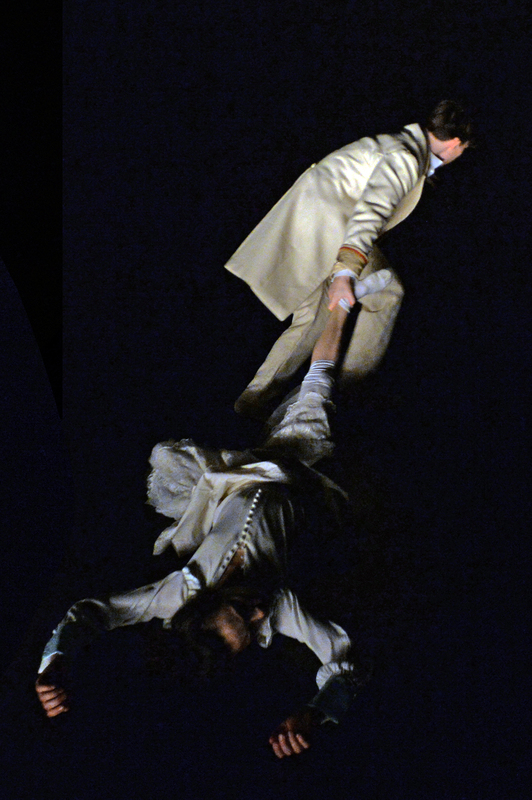 From internationally celebrated choreographer Hofesh Shechter, SHOW is a wild and wicked performance composed of three acts: The Entrance, Clowns and Exit – performed by the hottest new talent of Hofesh Shechter Company. 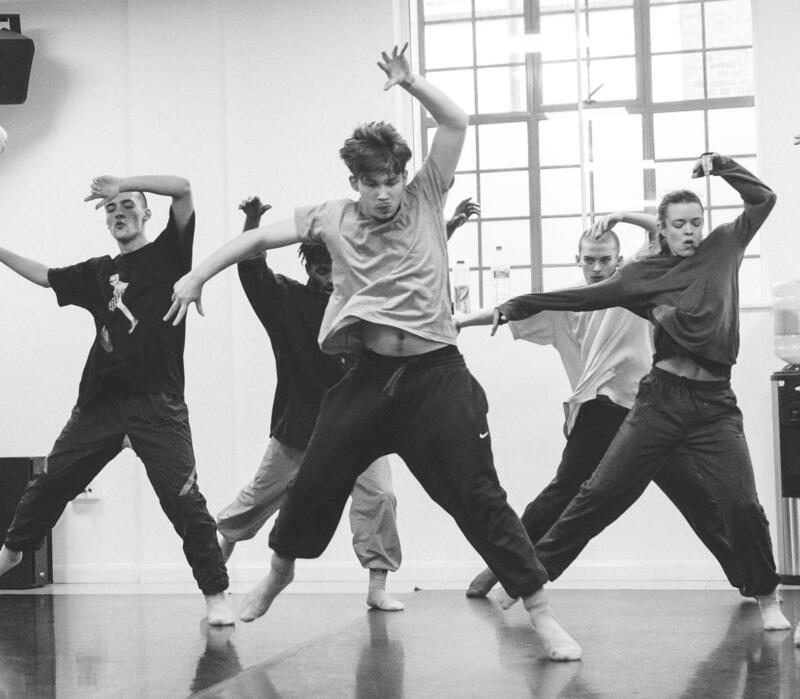 SHOW is performed by Shechter II, our 8 strong company chosen from the most inspiring young talent across the world, and includes Riley Wolf, Juliette Valerio, Zunnur Sazali, Adam Khazhmuradov, Natalia Gabrielczyk, Emma Farnell-Watson, Robinson Cassarino and Neal Maxwell. 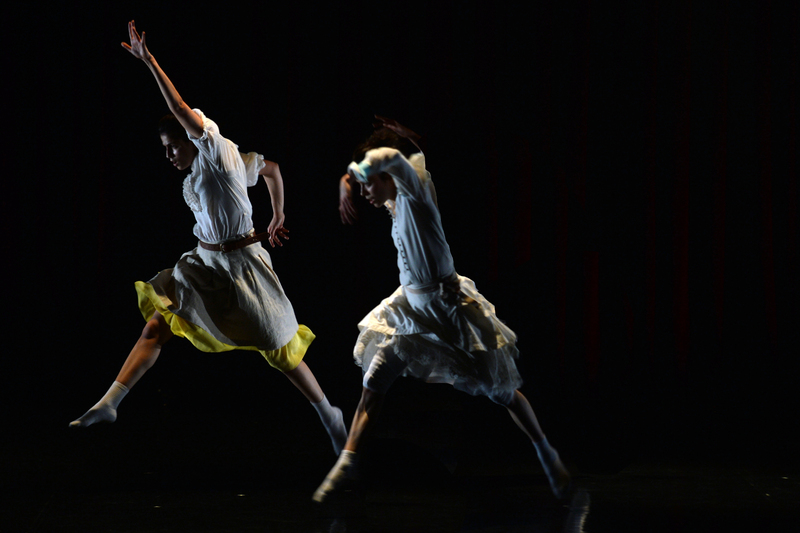 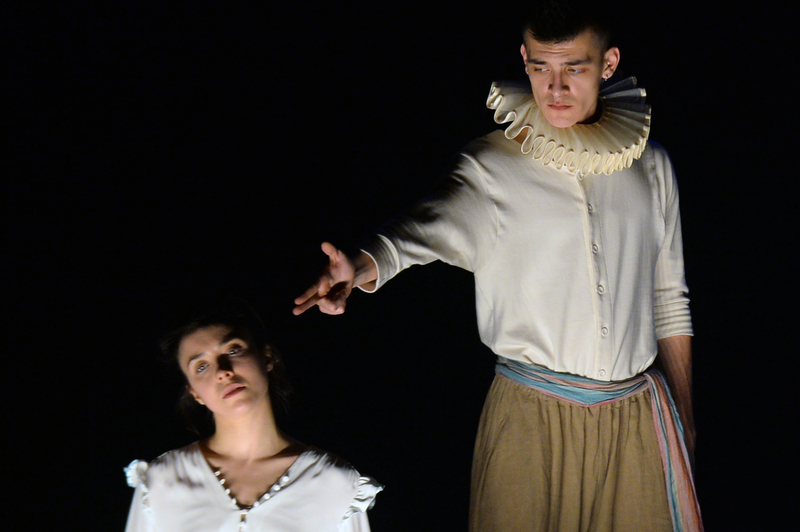 Produced by Hofesh Shechter Company. 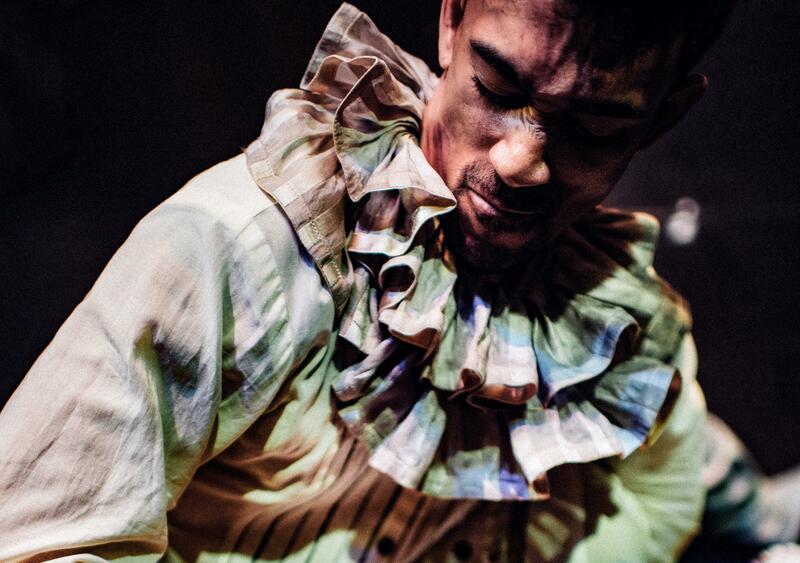 Clowns was originally commissioned by NDT (2016). 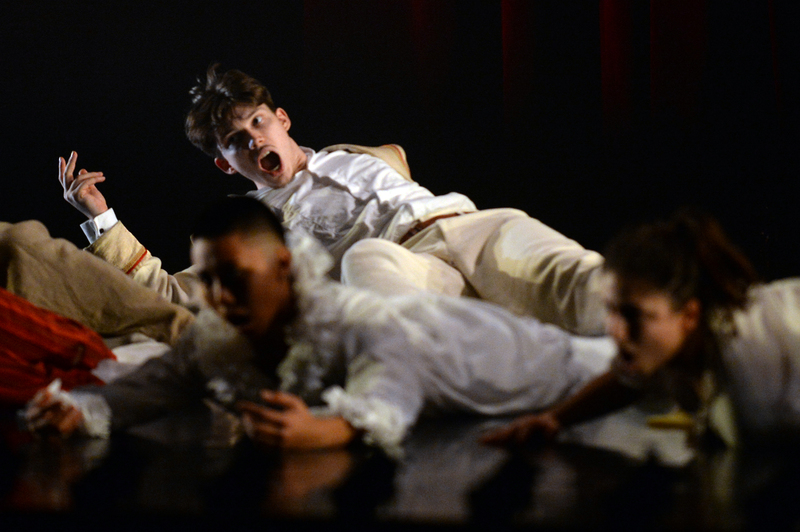 Premiere: April 29, 2016 by the Nederlands Dans Theater 1 in The Hague, The Netherlands. 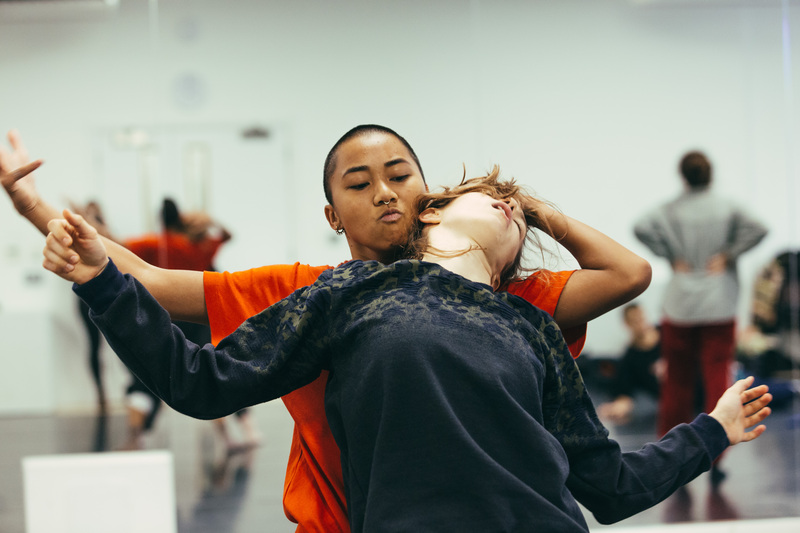 SHOW, is produced in association with HOME Manchester and Lyric Hammersmith, and received production support from Fondazione I Teatri Reggio Emilia and a production residency at the Attenborough Centre for the Creative Arts, Brighton.